This sport started last summer and has moved to a new permanent home Jobserve Community Stadium (Colchester United's stadium) where we play on an excellent 4G astroturf surface. The minimum of 8 is needed to play, but most weeks we get between 10-12 players coming along but it would be great to have some more players join us. Why not give it a try? 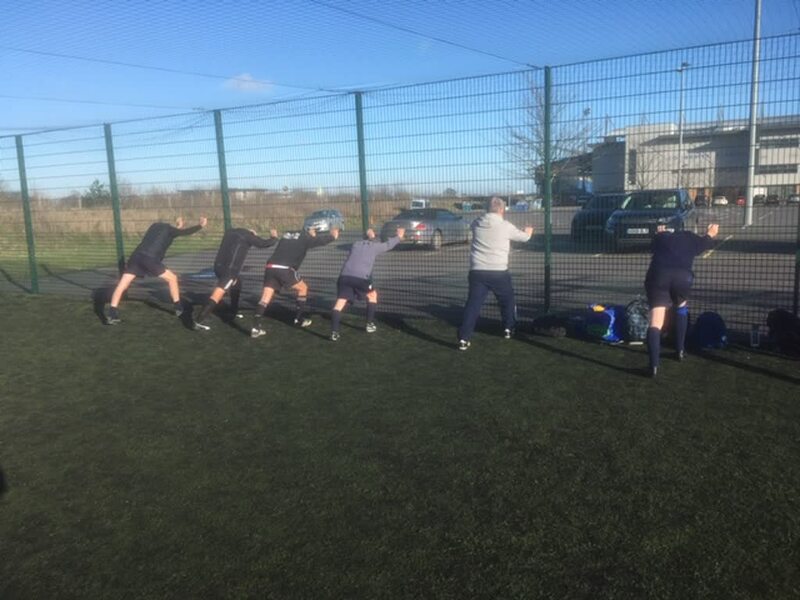 Walking Football has become massively popular across the country and our group consists of men (and currently one woman, although we would like more women to come and try this great sport) of different abilities and ages who love the game and we play it in a spirit of friendly competition. 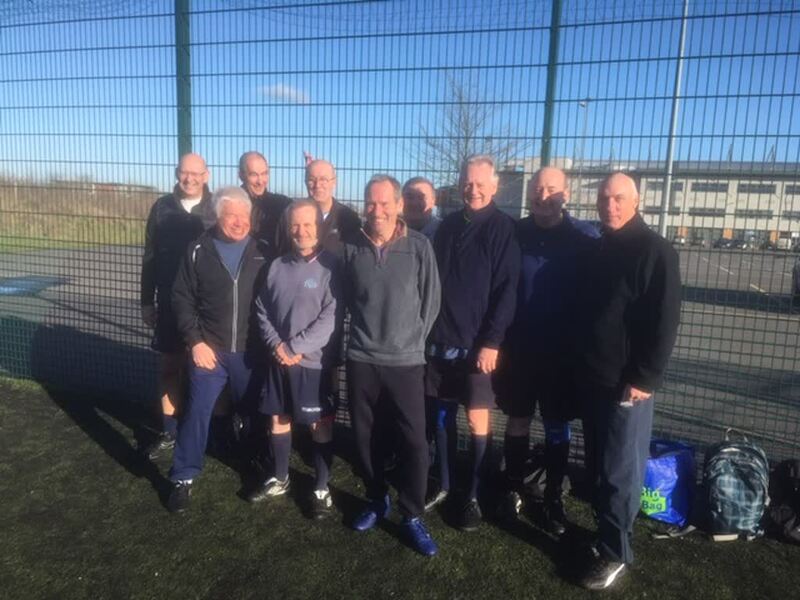 Like all U3A groups the social and fun side is as important as the sport side and the walking football group is a truly supportive and friendly bunch. We meet up every Monday from 2pm to 3pm and after a warm-up we tend to play a couple of short matches. Sometimes we need to remind each other that it is WALKING not running football but that's enthusiasm for you. We play all year subject to the weather. All abilities, women and men, are all welcome. Great fun so come and have a go. If you fancy trying it out contact John or just pop along one Monday. It's a fantastic workout and you'll be playing with a really great bunch of people. From just a few clubs nationwide, there are now over 800 walking football groups and the first ever International in Walking Football took place this year between England and Italy. As the group develops we hope that there will be opportunities to play friendly matches against other local walking football groups. To find out more about this new sport please use the Bluebird Contact button at the side of this page to contact the Group Leader.